Elementary soccer wins first two games. 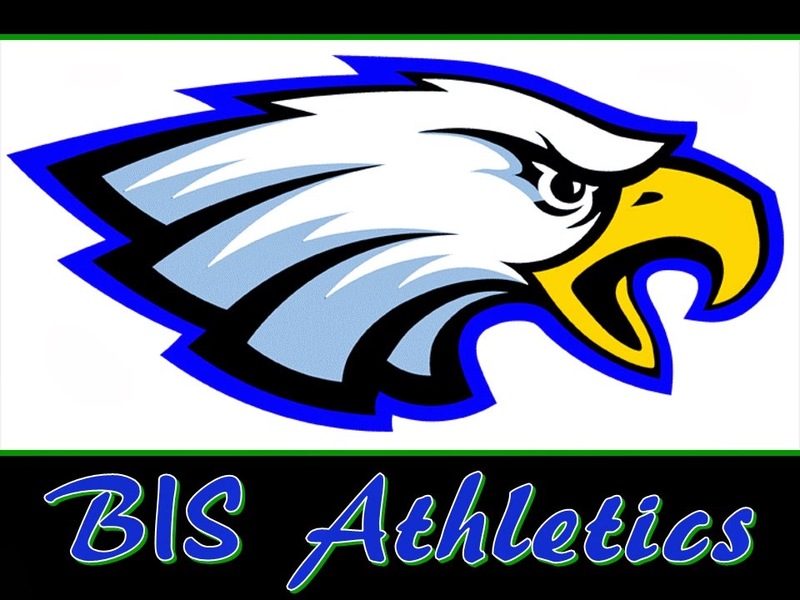 Eagles Start Soccer with 2 Wins!!! against School of the Nations. More soccer next semester. Way to go Eagles!!! The boys basketball teams finished the season with two strong performances. The JV team lost a close game to EDN on the semi-finals (25 to 28) and beat the French School to clinch the third place for the season. The Varsity team had a great game also against EDN with a dramatic finish at the free throw line, losing by just one point. Then another excellent display of basketball and team work against the French School also falling short by just one point. Despite missing a few players on the last games the Eagles have proven to be a strong competitive team on this league and we are certainly looking forward to an even better season next year. Way to go Eagles!!! Next we'll have Christmas break and after that we'll switch gears for the soccer season. Great job to all players who represented BIS this season! Varsity Team: Adnan, Ben, Goro, Frizald, Roen, Wilko, Alex, Kwame, Letsie, Andrew. 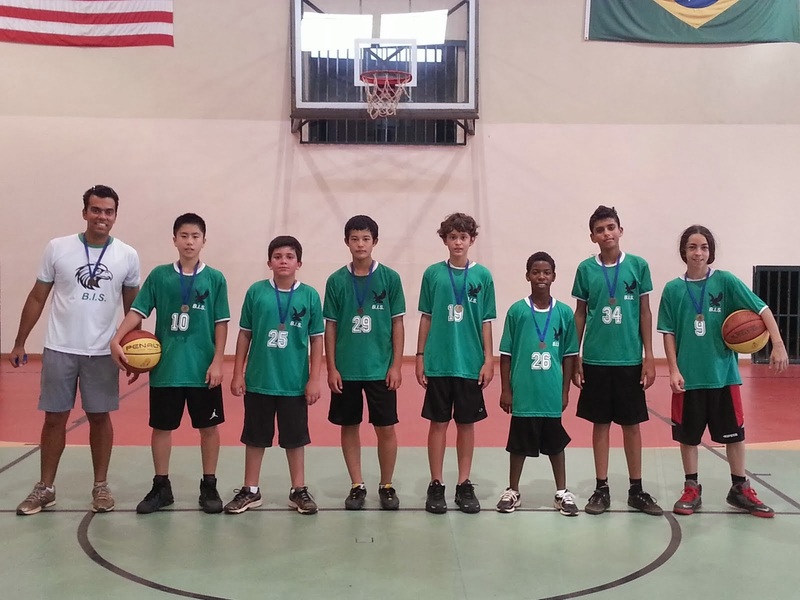 Junior Varsity Team: Goro, Tomohiro, Wilko, Iyaloo, Lucca, Daniel, Farhan, Omair, Rafael, Salvador, Reagan, Linus. Last Basketball Game of the Season !! 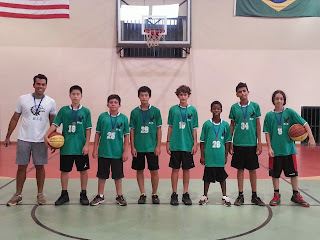 - Playing for third place on the Brasilia Sports League. - Wednesday, December 4th, at EAB (605 Sul). - Arrive early for a good warm up. - Plan to be picked up by 6:50pm.